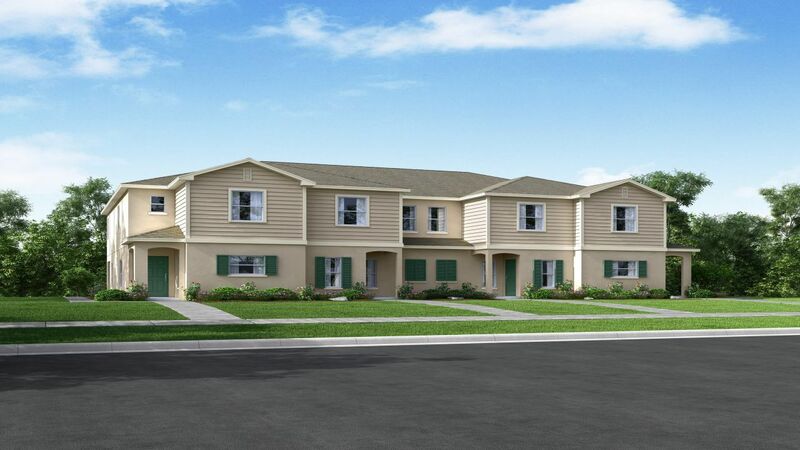 Bridgeford Crossing in Davenport features, in addition to the swimming pool and tennis courts, a clubhouse with a kitchen, billiards and movie rooms, as well as a fitness center. 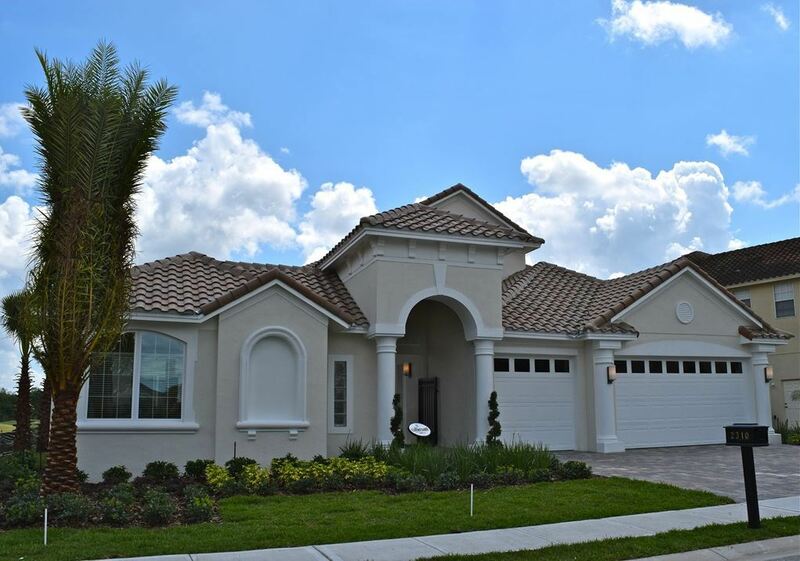 Located near I-4 and Hwy 27, the neighborhood sits amid gently rolling hills sprinkled with lakes. 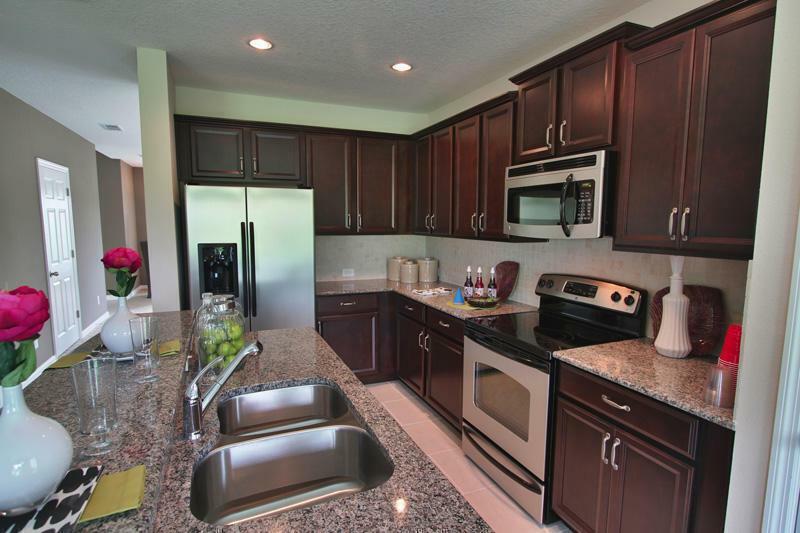 Only 17.3 miles from Disney World, Bridgeford Crossing offers the keys to the Magic Kingdom, while Orlando International Airport gives you the opportunity to go everywhere else. 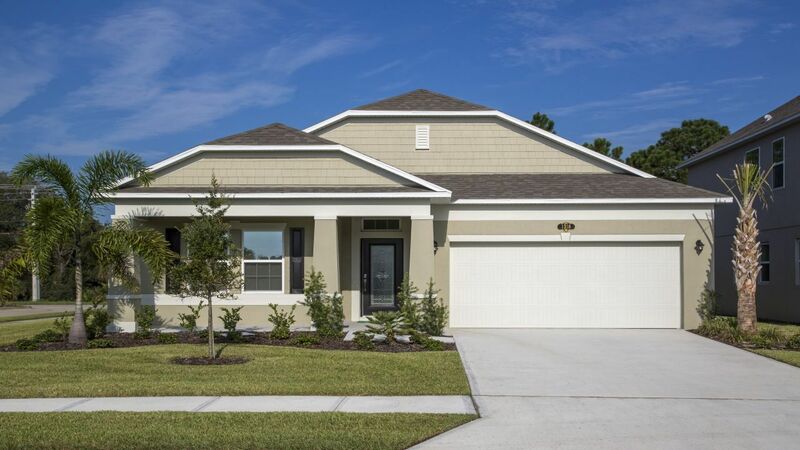 Bridgeford Crossing homeowners enjoy nearby Lake Kissimmee State Park, with its nature trails, horse trails, and boating facilities. And Davenport has two large golf courses, including Highland Reserve Golf Club and Ridgewood Lakes Golf and Country Club.